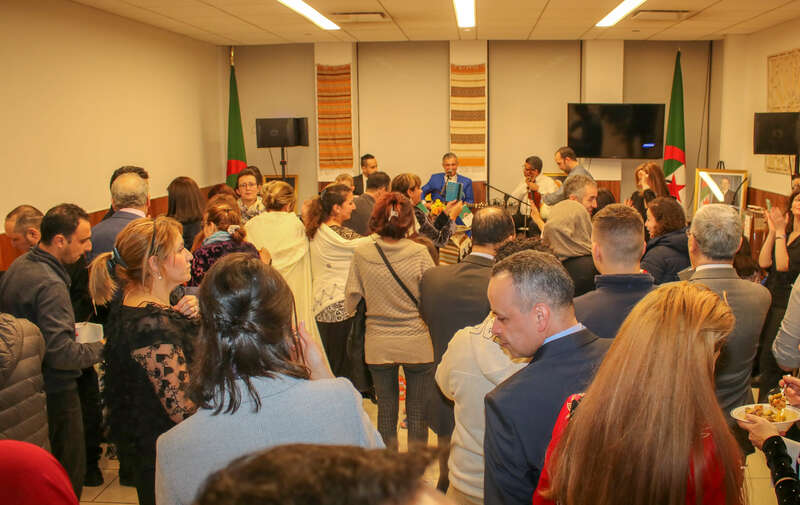 The Consulate General of Algeria in New York commemorated the 64th anniversary of the Outbreak of the Glorious Algerian Revolution, at its Headquarters, on November 19th, 2018. 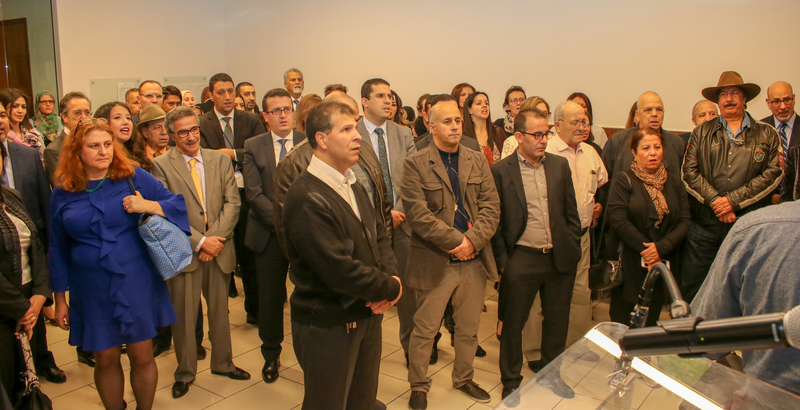 We were most honored to have had many guests attending, notably, the representatives of the local authorities, members of the diplomatic and consular corps and friends of Algeria. Members of our dear community turned out in large numbers to join us, making this occasion even more special. 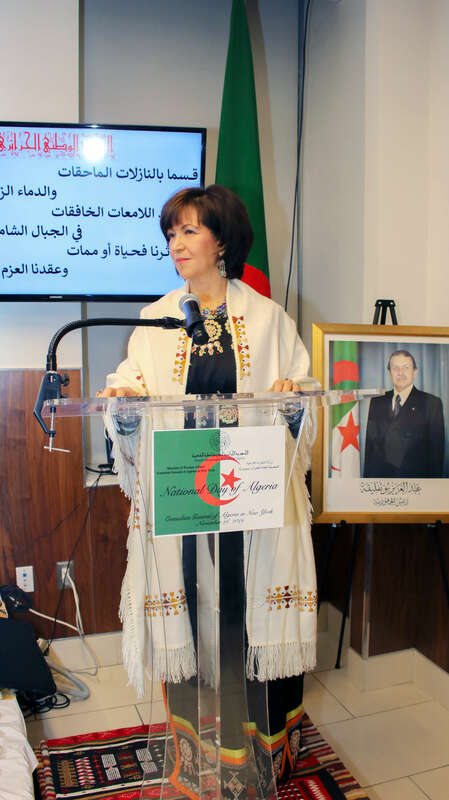 In her opening remarks, the Consul General, Mrs. Sabria Boukadoum, underscored the significance of celebrating such a landmark event in our national history, whose symbolism is deep-rooted in the hearts of all Algerians and has fairly earned respect and admiration worldwide. She insisted that the spirit of our Glorious Revolution sets an inspiration ground for young generations, as regards the unwavering values that our Forebears so bravely fought for. This ceremony was celebrated in a patriotic and cheerful atmosphere. 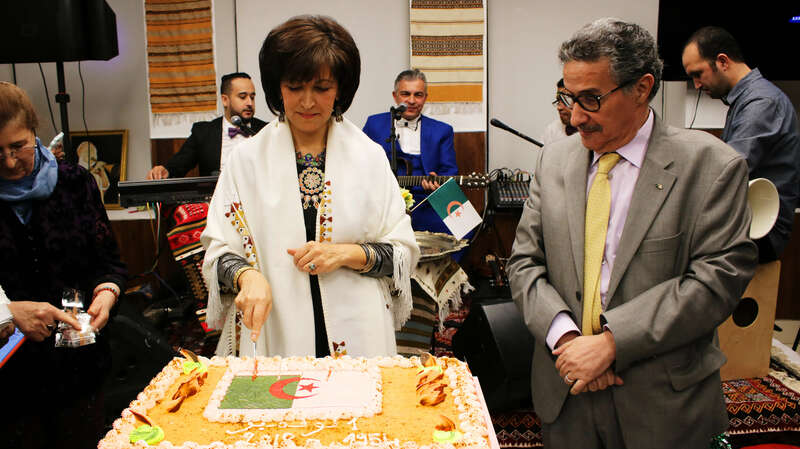 A wide assortment of Algerian cuisine was served and a musical show was performed by the Algerian famous singer Hamidou, much to the delight of our invitees. 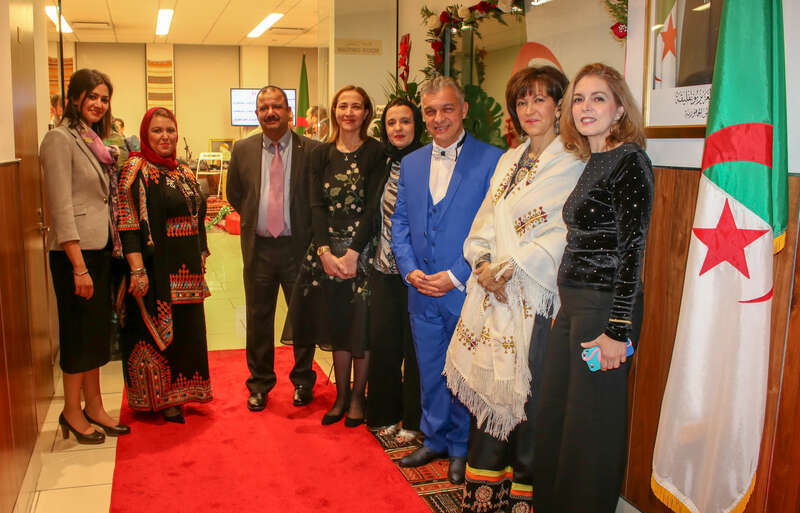 Our warmhearted congratulations and best wishes are extended, once again, to all members of the Algerian community in the United States. Eternal glory to our Martyrs, peace and prosperity to our country. 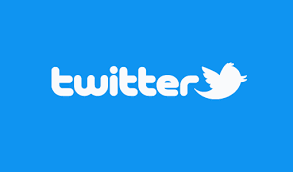 Isirmen iffazen n-lferh d-liser i-tmurt-neɣ ɣlayen.